Model number SR13-118-3B is a part of the Engagement Rings collection from Beny Sofer and is sure to garner the “Yes” you desire. 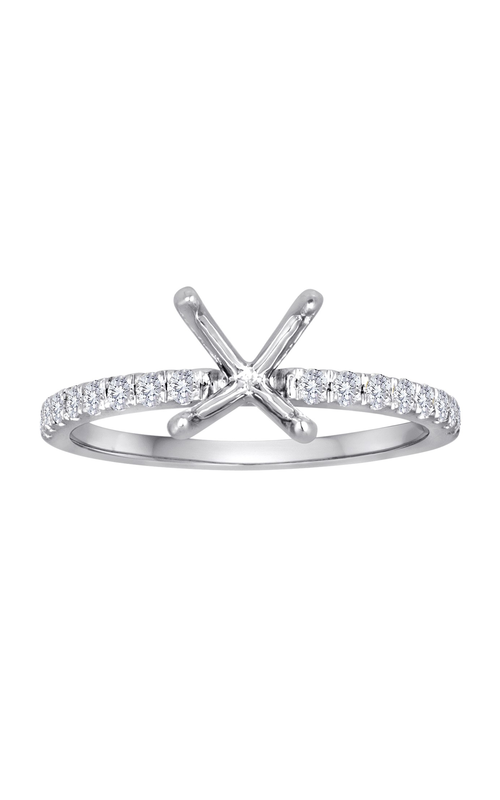 Start your future together with this Sidestone that is decadently crafted from 14k white gold. Complimenting this elegant piece are Round diamonds that travel 1/2 way down the side within a Pave setting. The center stone of this piece is Not included (sold separately). Since 1946, Morgan’s Jewelers of Torrance, CA, has been catering to fine jewelry and watch needs. Looking for the perfect engagement ring? Put your trust in a company that has been in business for over half a century and has acquired a vast selection of engagement rings from the most prestigious brands in the industry. We are here to assist you in finding the ring of your dreams and present this elegant piece as an authorized retailer of Beny Sofer.